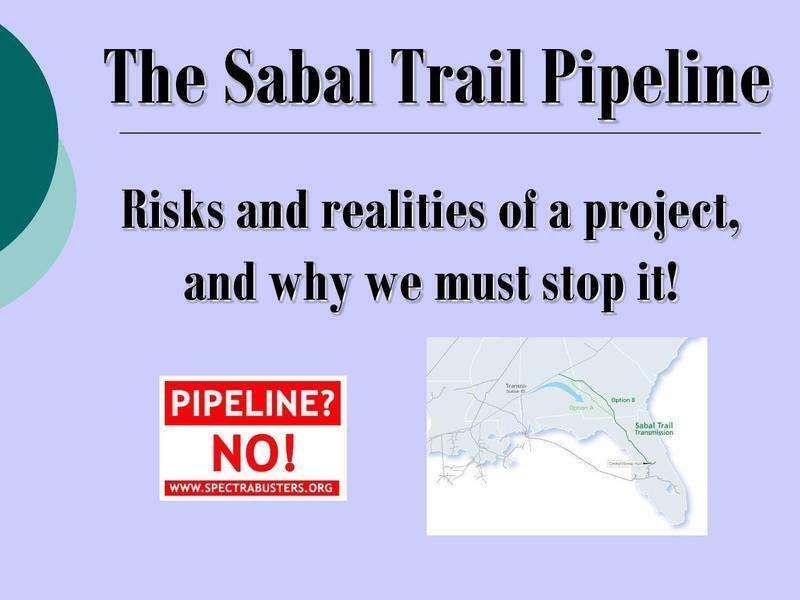 Come see where the gas for the Sabal Trail pipeline comes from: fracking. Facebook event posted by Danielle Jordan of S.A.V.E. Students Against Violating the Environment (S.A.V.E.) and Wiregrass Activists for Clean Energy (WACE) will be hosting a free screening of Gasland II on Thursday, November 7th at 7:00 pm. 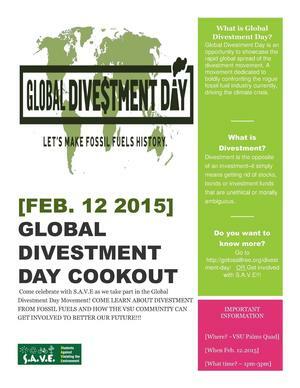 Come learn about the dangers of fracking and how you can get involved in the movement to end it. 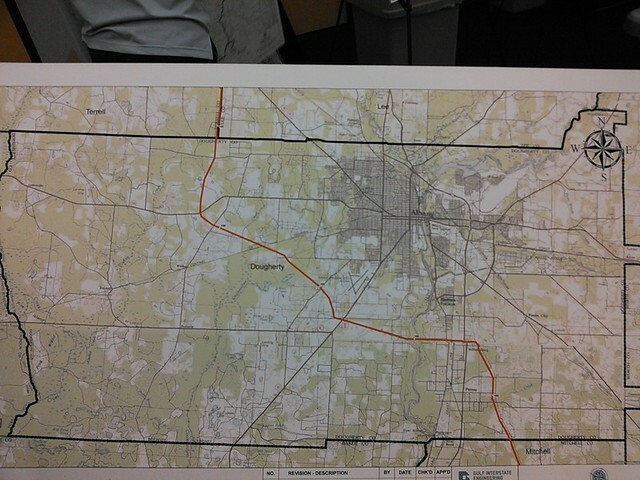 The event is open to the public. Discussion will follow.